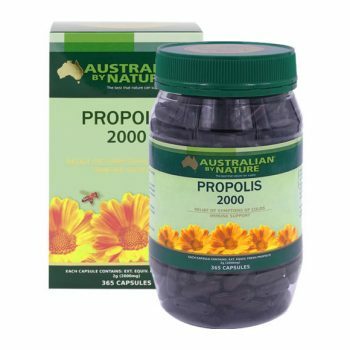 Propolis is a natural substance produced by bees to strengthen and defend their hives from germs and foreign invaders. 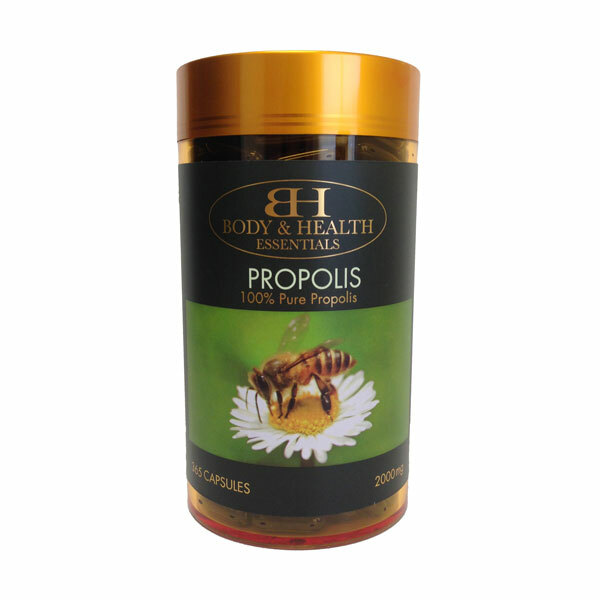 Propolis contains vitamins B1, B2, C and E, essential minerals, amino acids and powerful flavonoids. These properties increase and strengthen our own body’s natural resistance to disease by stimulating our own immune system. It is traditionally used as a natural antibiotic for the temporary relief of colds, flu, mouth ulcers and sore gums. These “easy to swallow” capsules are beneficial for many conditions and can assist in the maintenance and improvement of general health and well being. 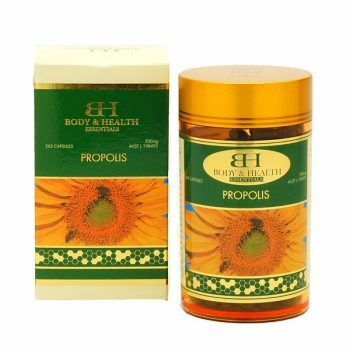 The proven antiseptic, antibacterial, antiviral and antifungal properties of Propolis, are now widely recognised throughout the world. 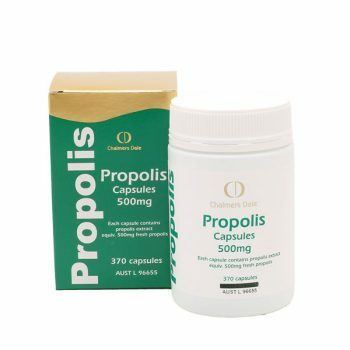 Adults – Take 1 to 2 capsules 2 to 3 times daily, or as recommended by a healthcare professional. 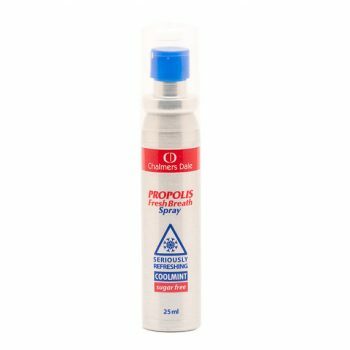 Relieves the symptoms of bites, cuts and stings.